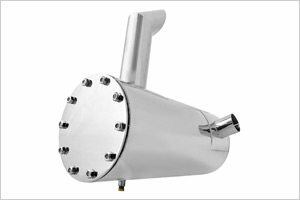 DCL International, Inc. designs and manufactures emission control solutions for on-road vehicles as well as all types of off-highway machinery. 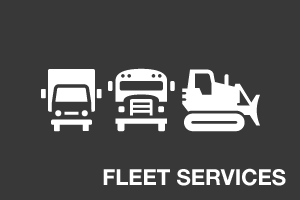 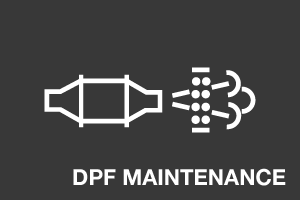 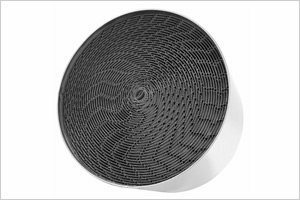 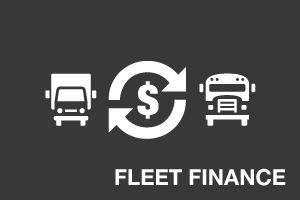 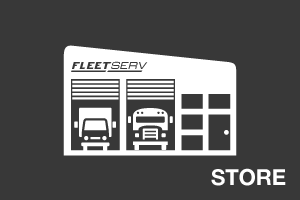 This includes Diesel Particulate Filters (DPFs) and Diesel Oxidation Catalysts (DOCs) for trucks and buses; construction, mining, earthmoving and material handling vehicles; as well as portable equipment. 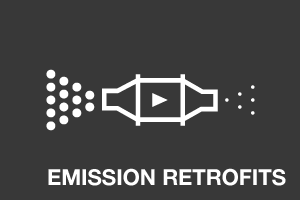 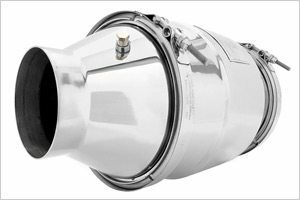 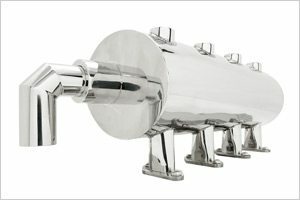 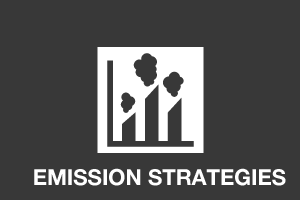 DCL’s emission control solutions include both OEM and retrofit products. 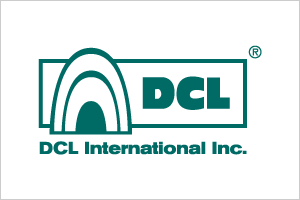 Learn More about DCL International, Inc.